The 2B is a standard diameter drumstick for the heavy hitter. 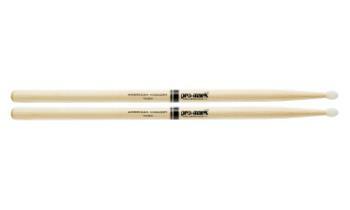 Excellent larger general purpose stick for rock, heavy pop and country or just practicing on your pad. The nylon tip provides a brighter, more articulate sound.